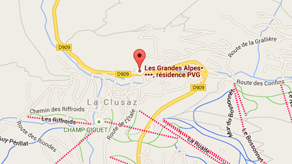 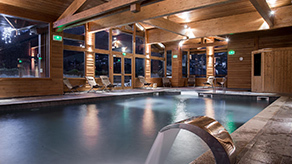 Les Grandes Alpes ****Residence nestles into the heart of the Savoyard village of La Clusaz. 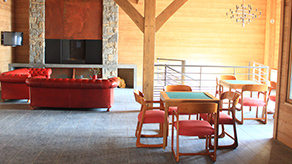 Les Grandes Alpes **** Residence has it all with an envious location overlooking the Aravis Mountain Range and just 3 minutes walking-distance from the shops and the slopes. 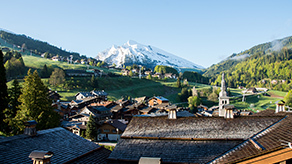 It naturally blends into the mountainside with its traditional chalet style architecture and distinctive wooden tiled roof. 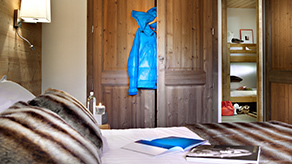 Discover the 38 guest apartments, hotel services and wellness suite.